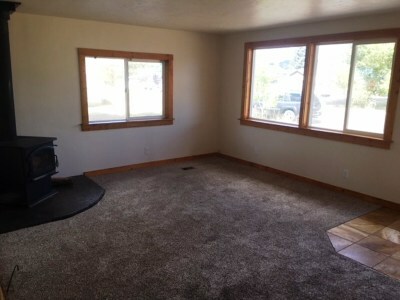 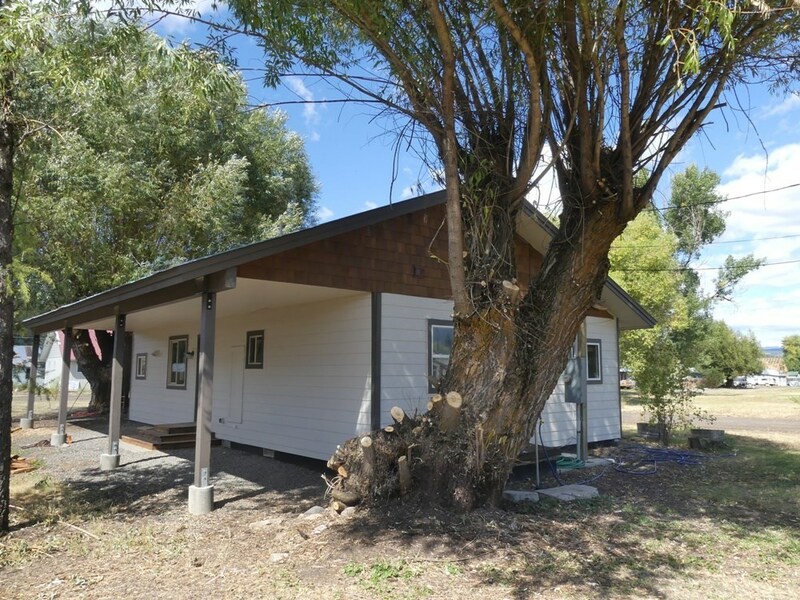 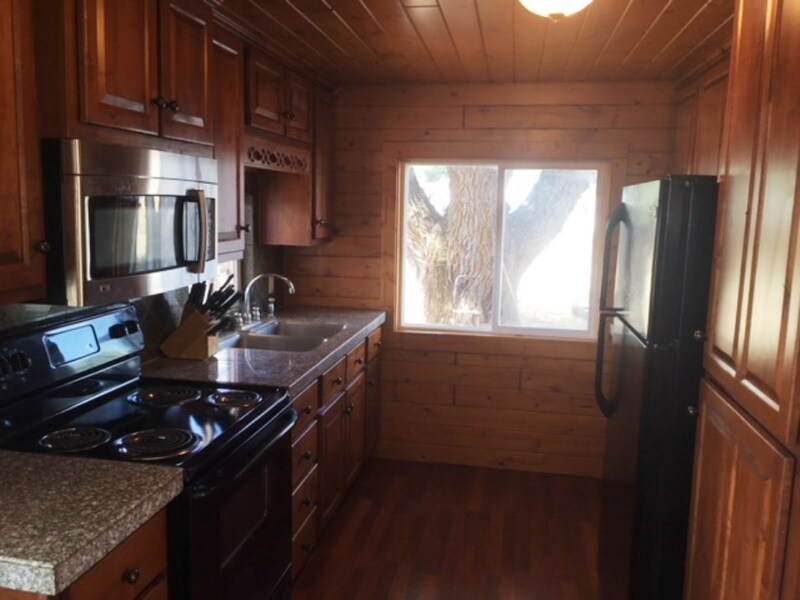 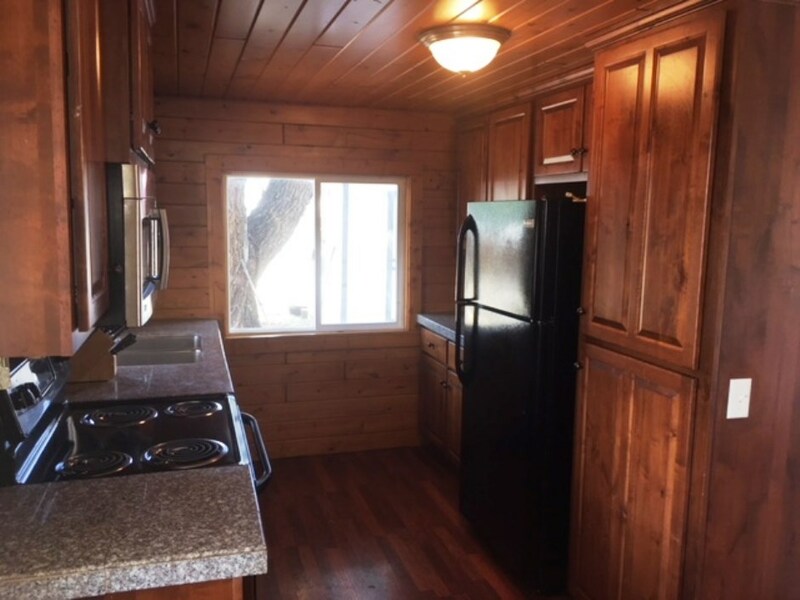 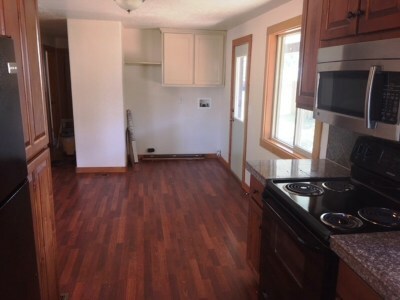 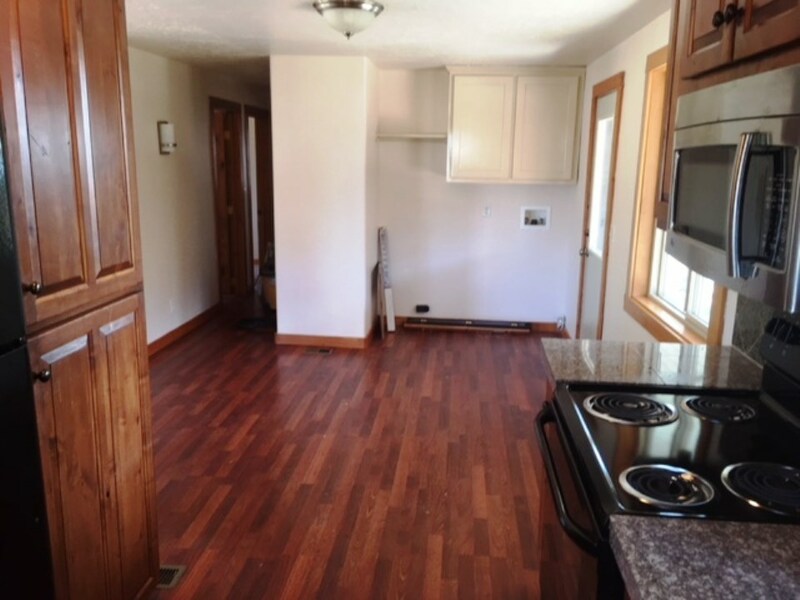 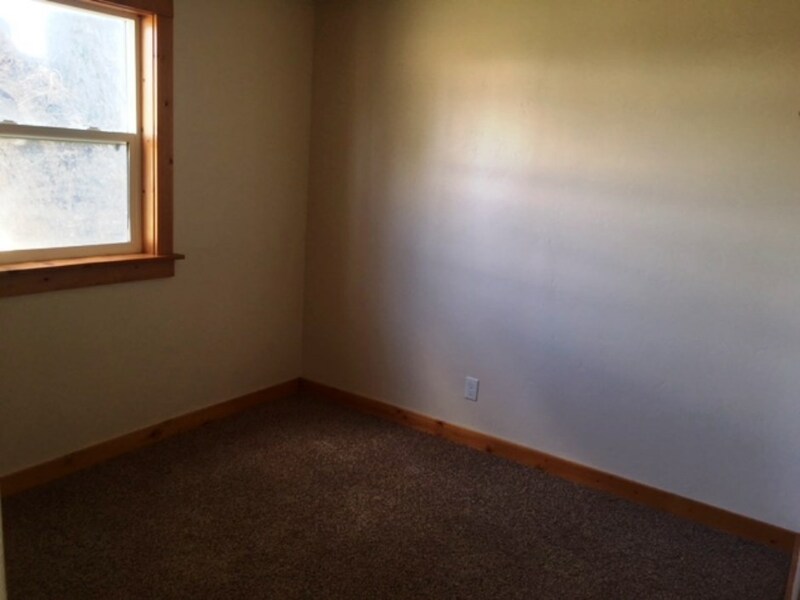 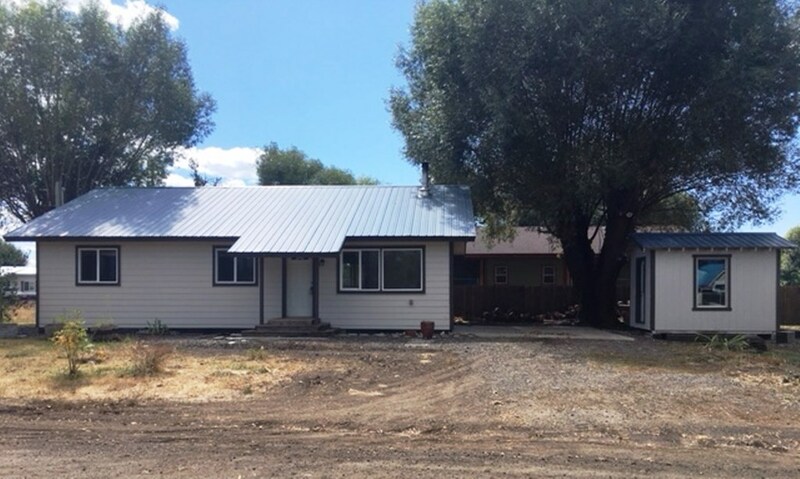 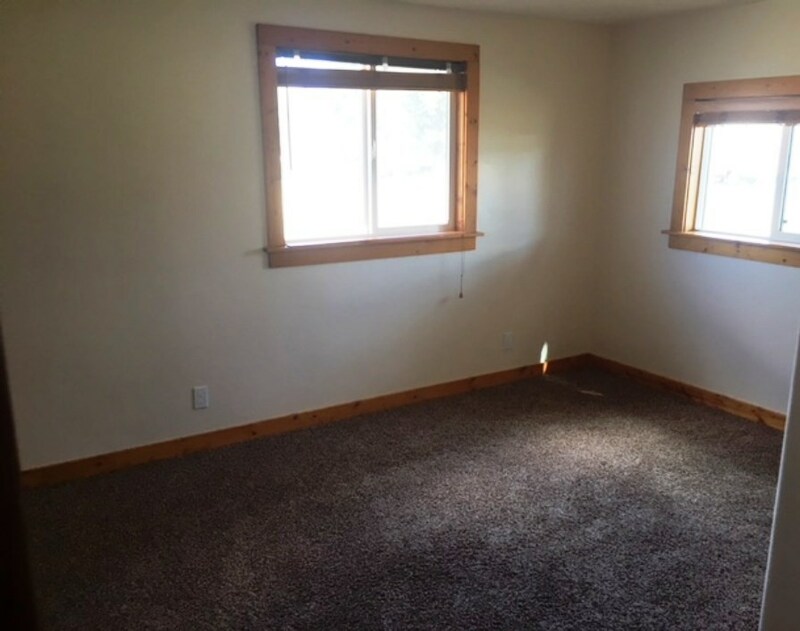 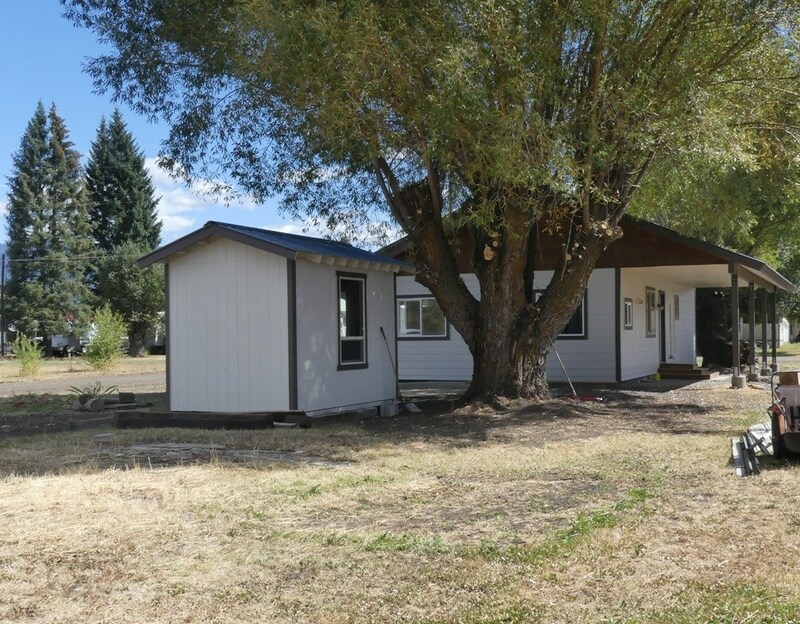 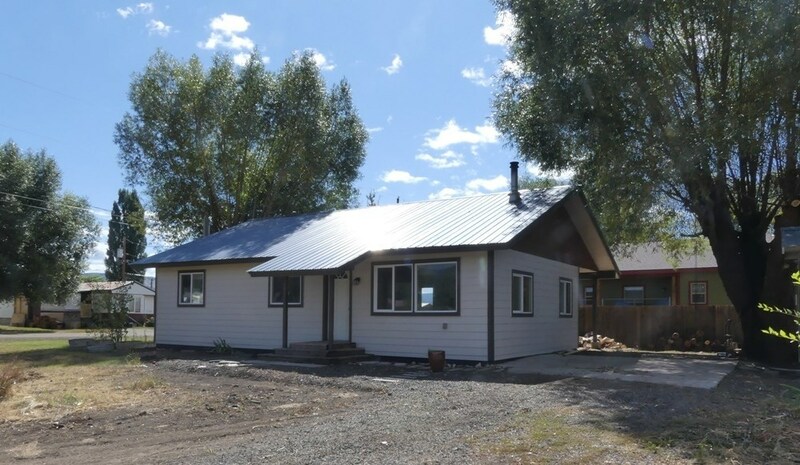 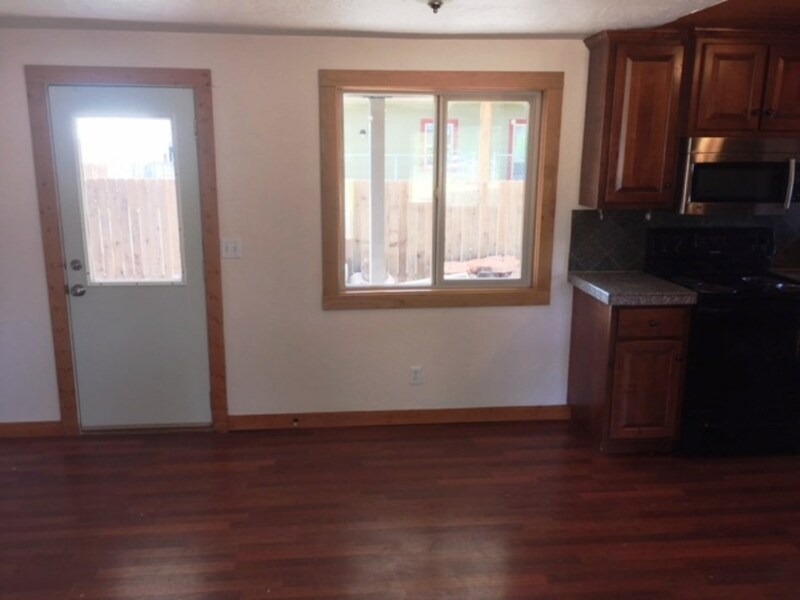 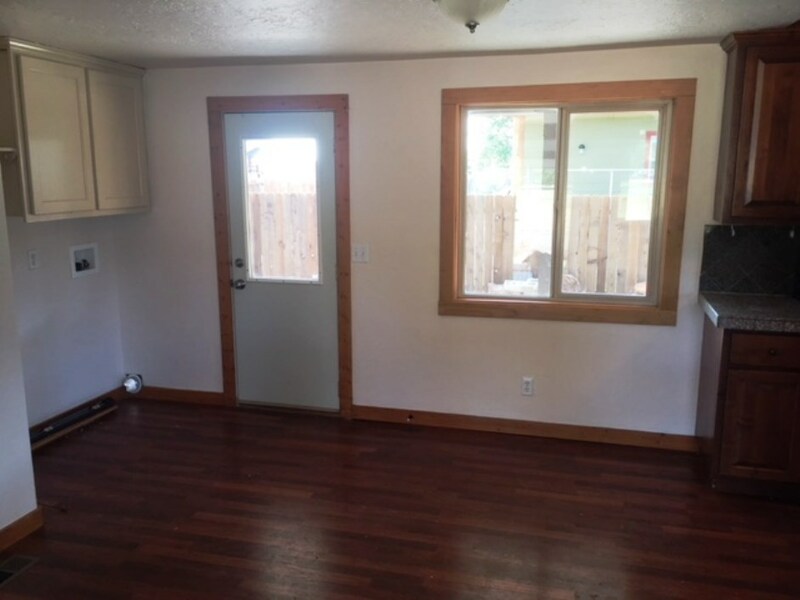 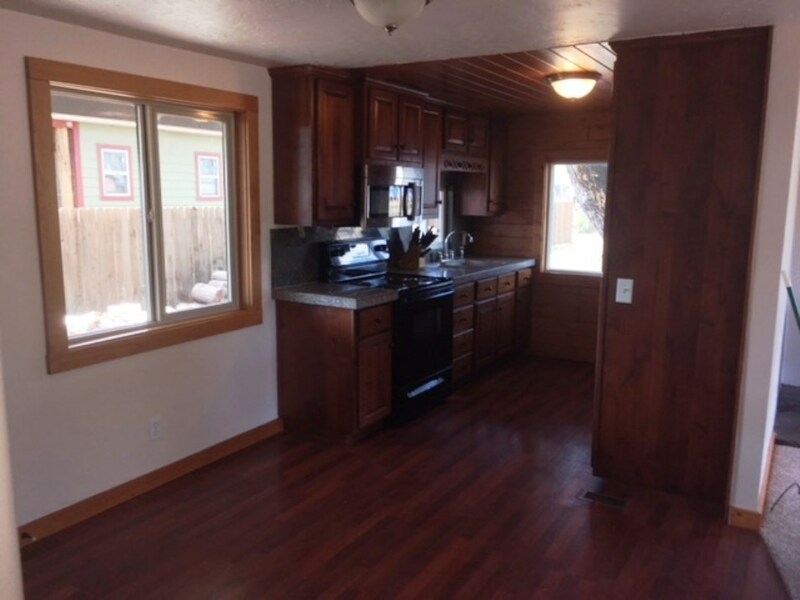 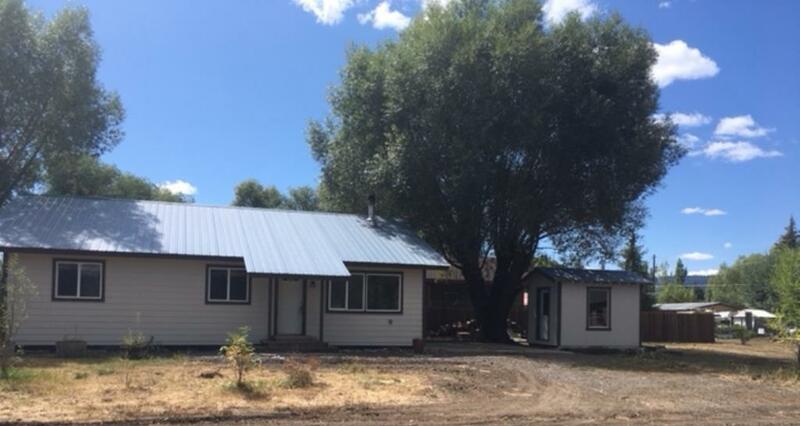 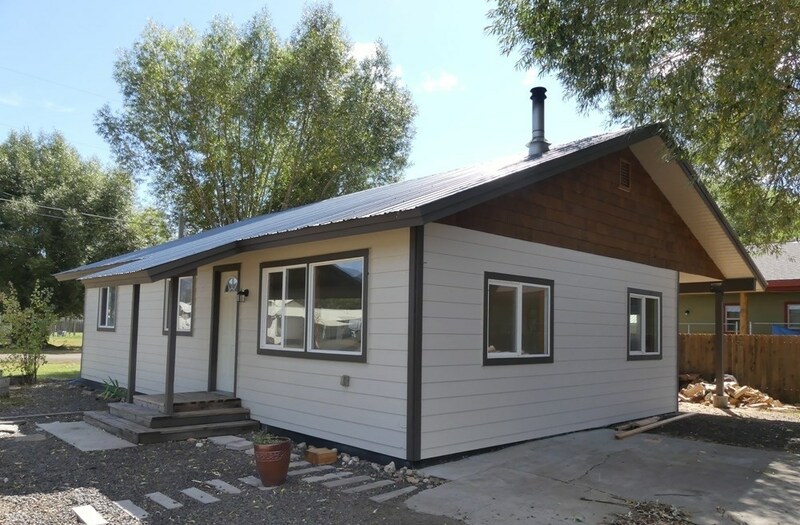 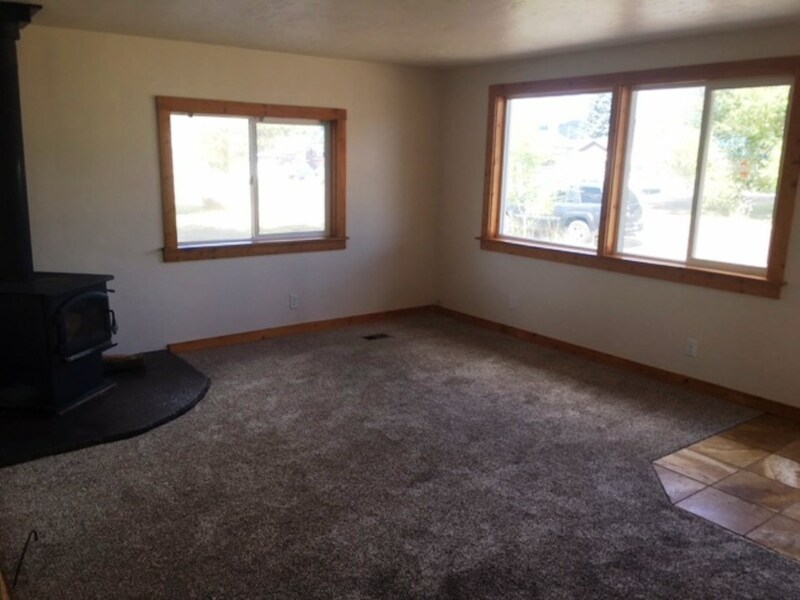 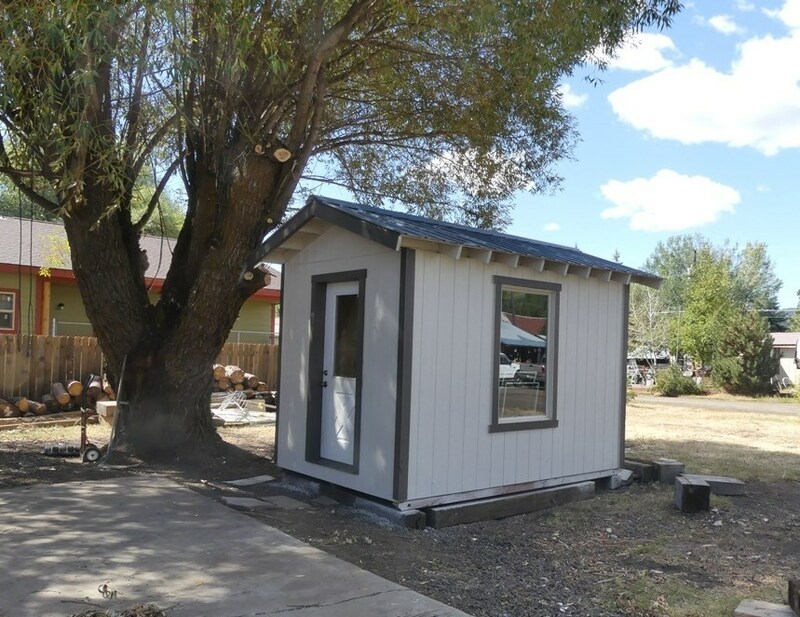 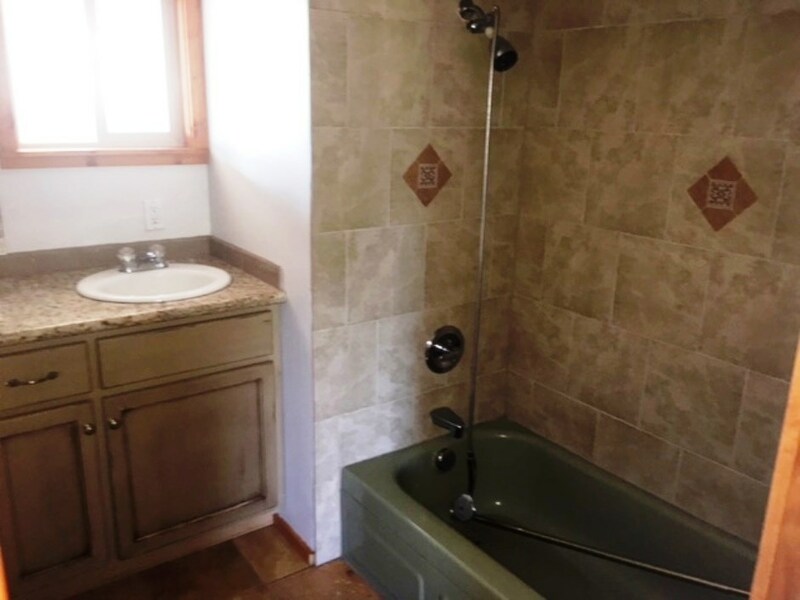 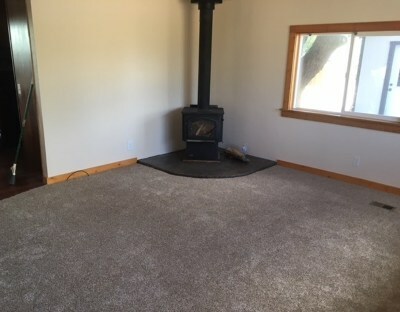 Owner will carry, great starter home Completely remodeled and update home in very good condition with fireplace, almost all new everything in 2011. 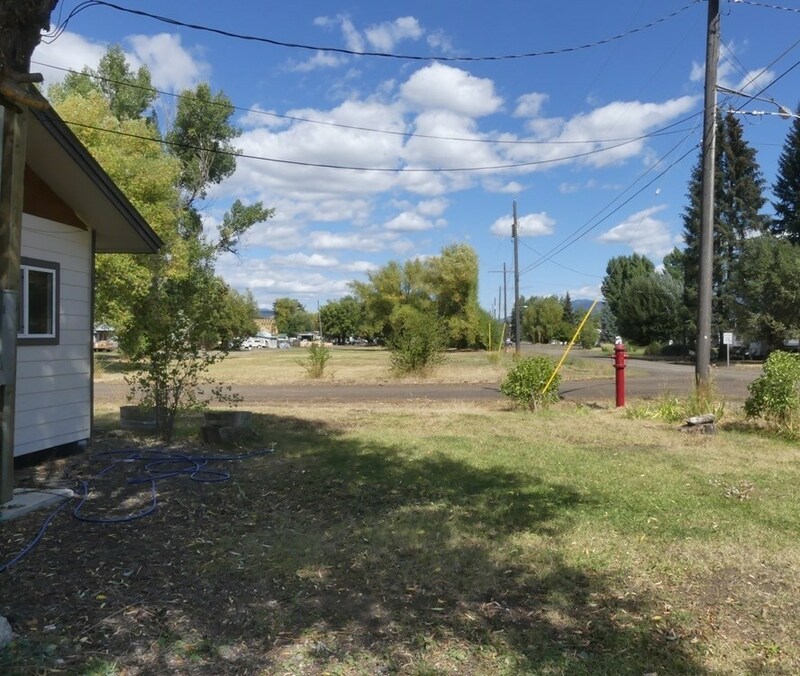 Nice double corner lot with ability to add a garage or possible to add on the home for a duplex. 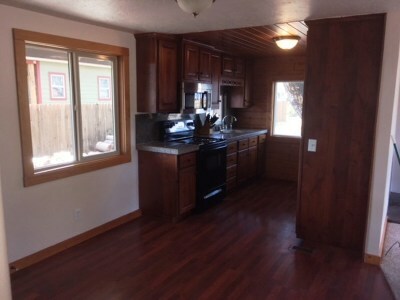 Large covered porch area with additional storage shed as well. 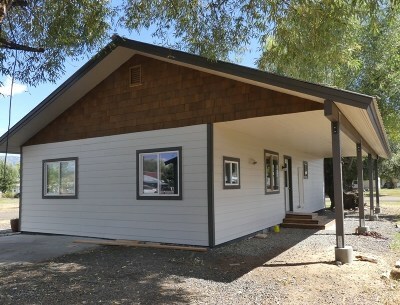 Affordable living in town. 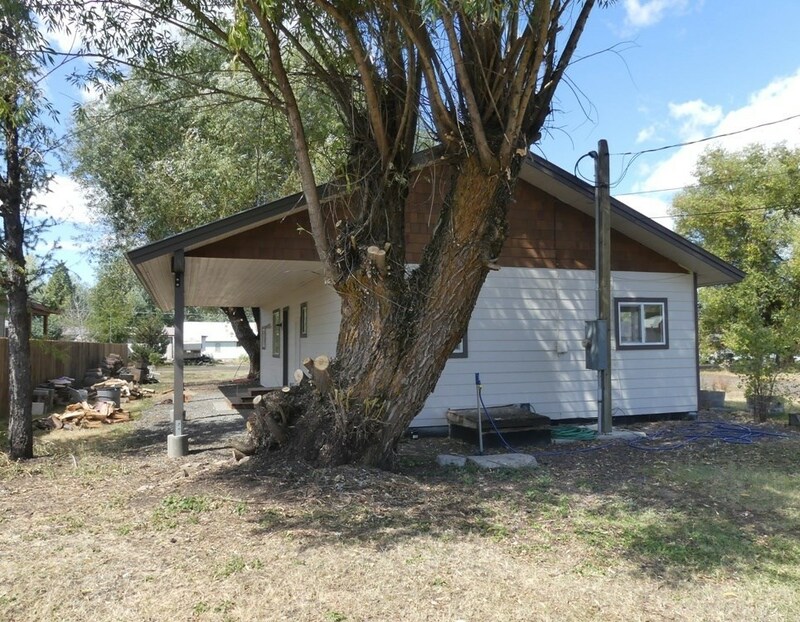 Room for garden, trailer or RV parking. Renter is there through May and would be willing to continue to rent if a buyer wanted to keep it rented. 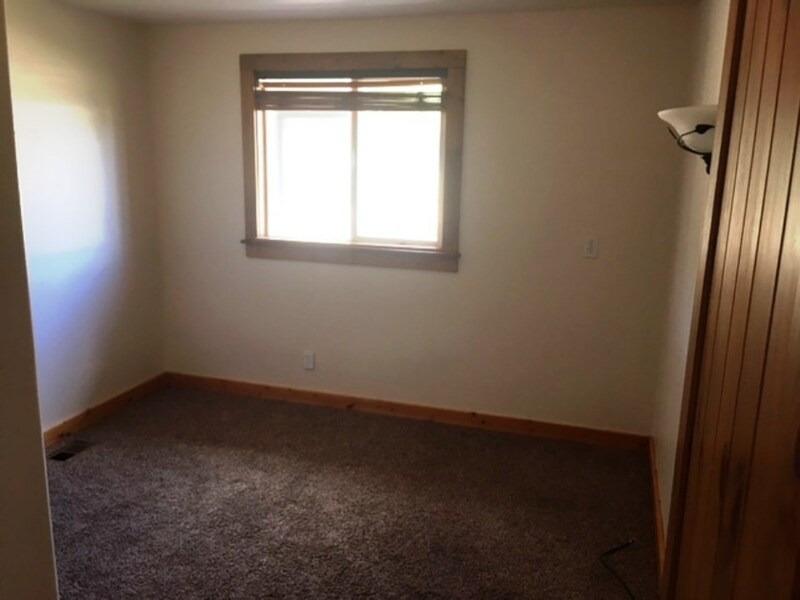 Current rent is $800 a month.